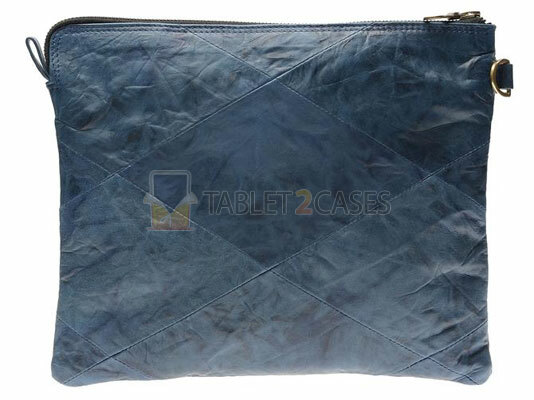 IPC leather iPad pouch is the latest designer tablet case from Jas M.B. The new tablet case for women is handmade in England from the finest 100% cow leather. 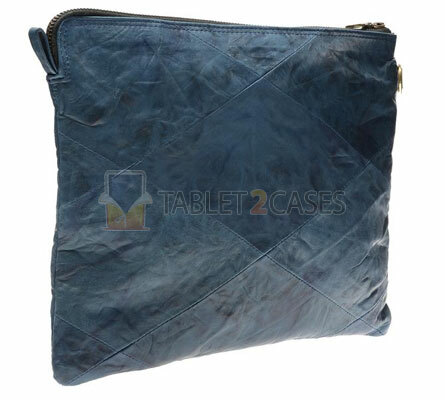 This tablet sleeve features cross hatched stitching from the renowned designer providing the iPad case with original and stylish looks. The Jas M.B. 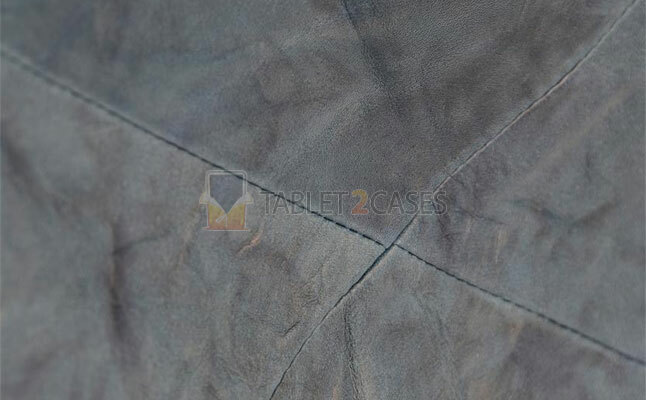 iPad pouc will guard the pad from elements, yet it’s not recommended to drop the case or bump it against a hard surface. 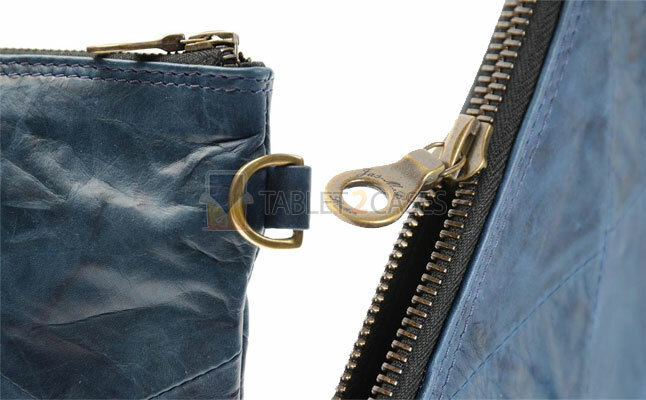 The handmade pouch comes with a zippered closure system with brass hardware to keep the precious iPad inside the case at all times. 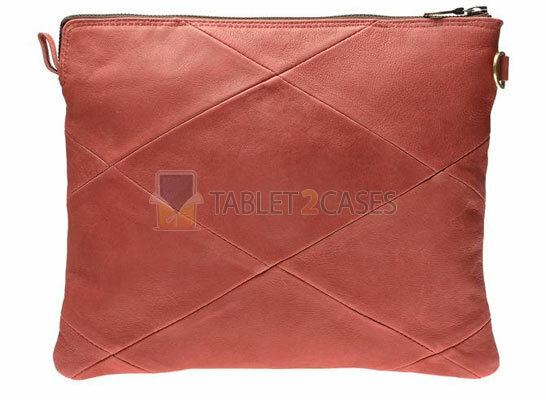 The new tablet women case also features a D-ring and a leather tab for easy handling. The cover comes in blue and red colors. The price for this item is £165.